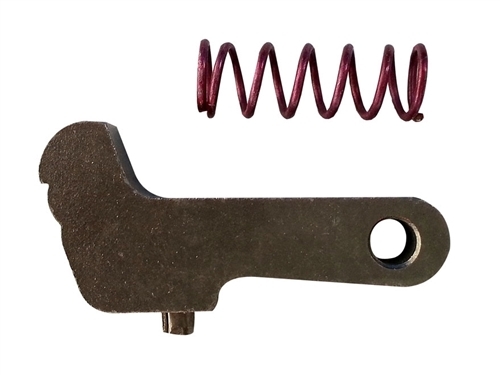 This sear and spring kit will make an amazing difference in the feel of your rifle's trigger. You'll have a clean break of around 1.5 - 2 pounds. Takes a few minutes to fit the sear to the rifle and you may have to do a bit of filing. Fits the Ruger 77/22, 77/17, 77/40 and 77/50.